Bishop Silvestru Magro, who served as Apostolic Vicar of Benghazi in Libya between 1997 and 2016, died aged 76. Monsignor Magro, who died at 2.20 this morning, was born in Rabat and joined the Franciscan monks in 1957 and was ordained priest nine years later. He studied at the Pontificia Antonianum University and the Lateran in Rome where he graduated in dommatic theology and in pastoral theology. 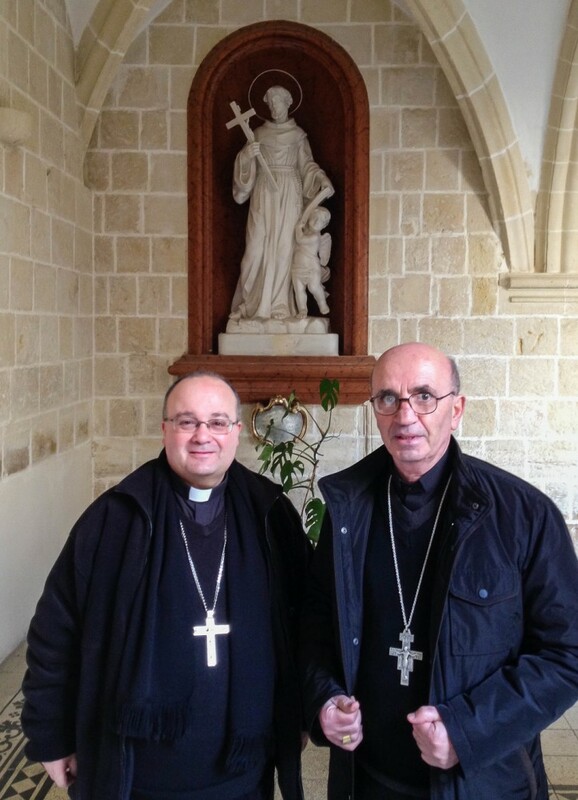 He served as parish priest in Sliema and in 1997 was appointed Bishop of Salde and Apostolic Vicar of Benghazi. 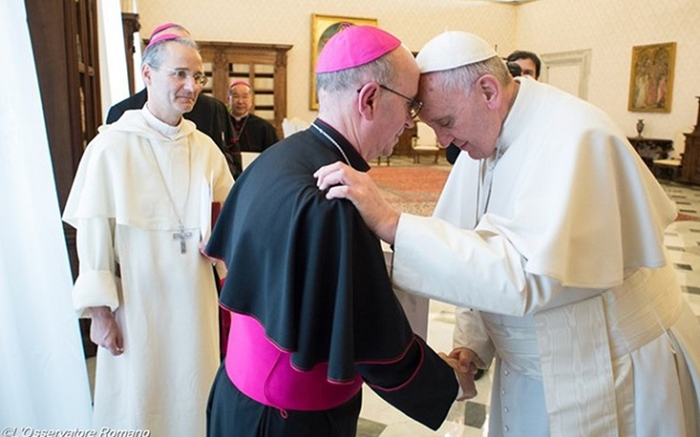 Bishop Magro will be mostly remembered for his humility and determination when he chose to remain close to the Libyan people in difficult and dangerous times. 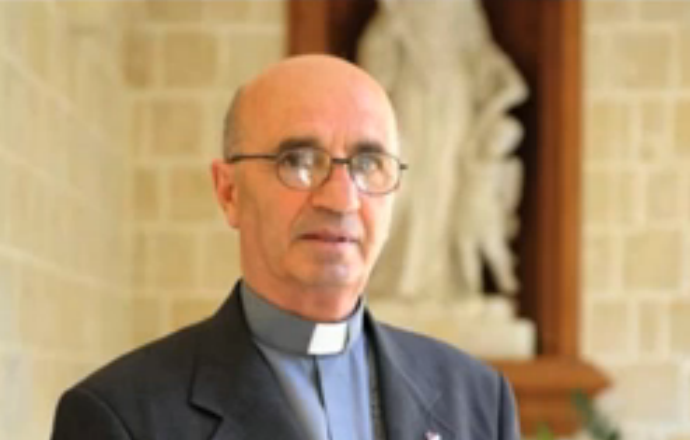 The Mass and funeral service of Bishop Magro will be held next Monday at the Imdina Cathedral.